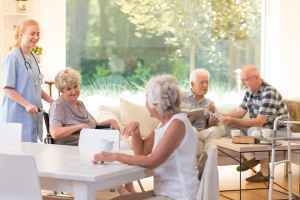 The average monthly expense for Windsor Senior Living is estimated to be $6,527. This is higher than the $5,098 average cost in the Richmond area. The average estimated expense in the State of Virginia is around $4,575, which is greater than the national average of $4,215. Situated in the The Museum District area of Richmond, Virginia, Windsor Senior Living is a community for eldery individuals. 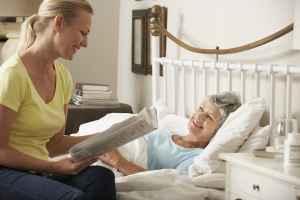 They offer senior housing in a well-maintained and pleasant environment. The area around this community is a generally middle class area, with an average per-family income of $66,495. It has a medium-density population, with approximately 13,680 people in the zip code of 23221. This residence is conveniently located, with retail shopping, religious services, and healthcare facilities all within a short distance. They are located just 0.9 miles from Retreat Hospital. There are 188 churches within four miles, including Seventh-Day Adventist Church, Temple Beth-El, Seventh Street Christian Chr, and St Constantine & Helen Greek. There are also 27 pharmacies within 1 mile of the community. 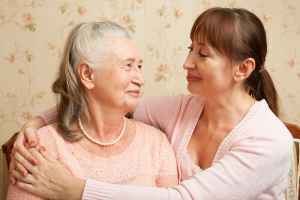 Windsor Senior Living offers Alzheimer's care, assisted living, nursing home care, and independent living. 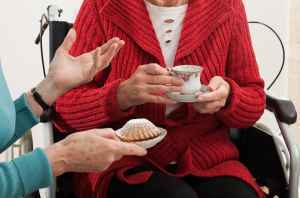 They can care for residents who are dealing with Alzheimer's Disease and who have challenges with common chores, and who require close assistance on a routine basis. 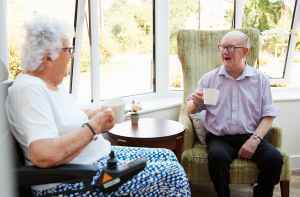 Also, they can provide for residents who require assistance with common chores but who also desire to retain some level of independence. 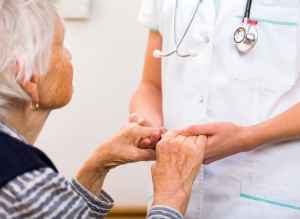 Additionally they can service residents who are mostly confined to their bed and who need to be cared for by nurses around the clock. 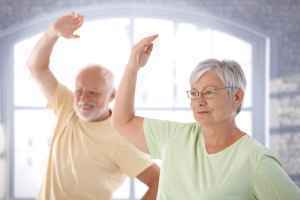 Lastly, they can support people who simply desire to live around other seniors in a fun and communal setting but are otherwise in good health and independent. 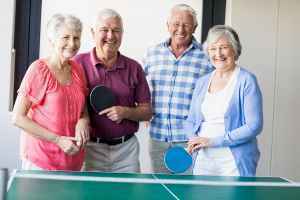 This provider features multiple recreational activities like arts and crafts , general social activities, education programs, bingo, and off-site outings. In addition, they offer different facility features that include walking paths, a community dining hall, a game and activities room, a swimming pool, and a fitness center. Finally, they offer different dining selections such as low sodium options, Kosher options, and vegan and vegetarian options.